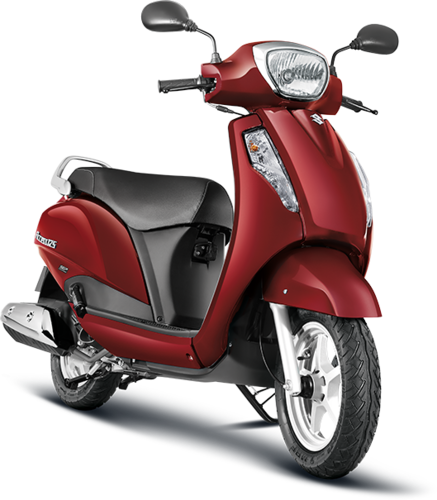 Prominent & Leading Exporter from Mumbai, we offer suzuki let's scooter, suzuki access 125 scooter and suzuki new access 125cc scooters. 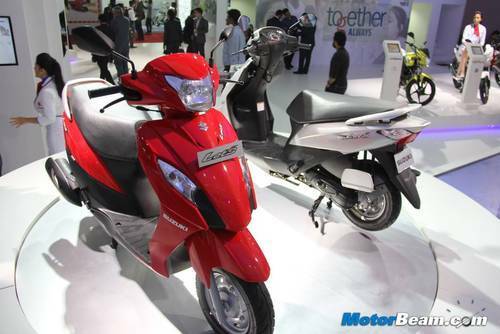 We are a trustworthy organisation in offering a wide gamut of Suzuki Let's Scooter. 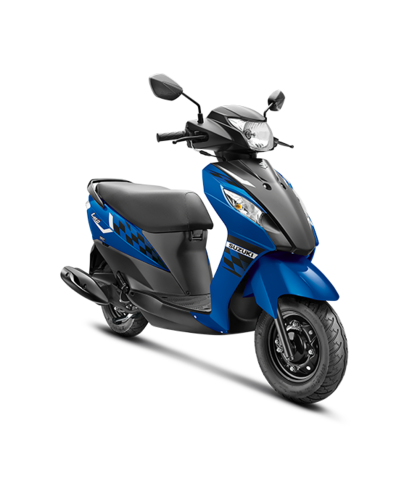 We offer Suzuki Let's Scooter. 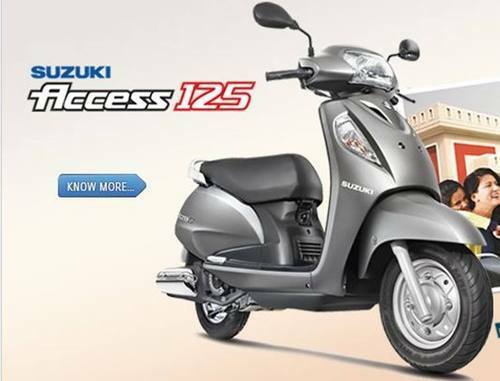 We offer Suzuki Access 125 Scooter.